Come visit this beautifully maintained and classic example of the NeoClassical Revival period. 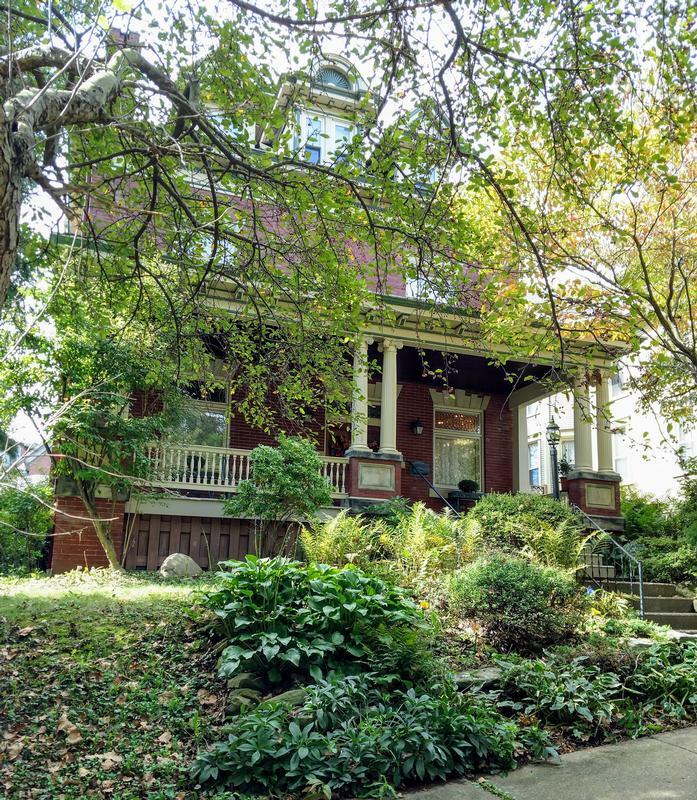 For your pleasure in the urban setting of Greensburg's Academy Hill Historic District. Showings are by appointment only. Please contact the listing Agent for further information.